Keeping a well-stocked “medicine cabinet” can help you respond quickly to almost any illness or injury. 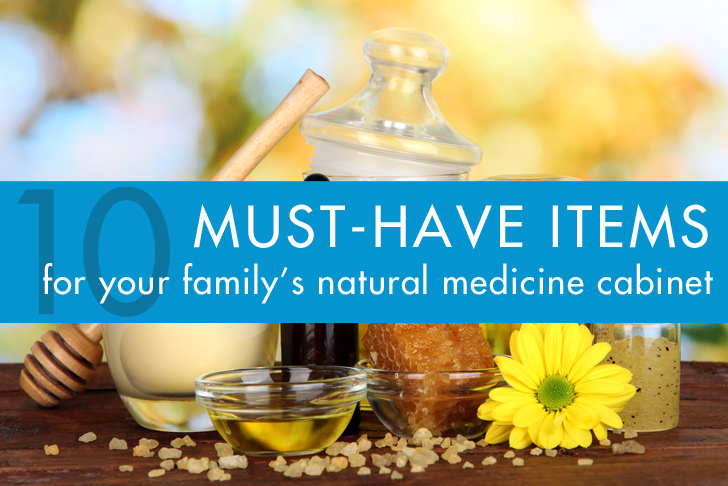 If you’re inclined to take a more natural approach to your family’s health, there are a number of great items to keep on hand. You may already have some of these things in your home, and each component of this natural medicine cabinet can serve a wide variety of functions. It’s worth investing a small amount to ensure that you have everything you need to combat all kinds of boo-boos and owies. We even include a few natural remedies that work on your furry four-legged family members. Fresh aloe vera gel is the perfect first responder for burns, small cuts, blisters, and insect bites. It’s instantly cooling and soothing, and helps reduce inflammation and ward off bruising. You can also harvest aloe gel and freeze it in small amounts (in an ice cube tray, for instance) to use later on sunburns. 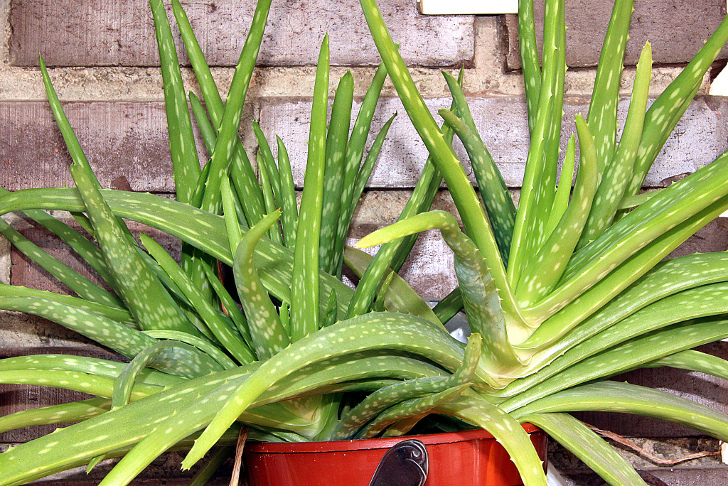 Used topically, aloe gel can also heal psoriasis, soothe eczema, shrink warts, and prevent scarring. Aloe can be used to treat skin problems on your pups, too, but don’t let them lick it off, as it can be harmful to dogs when ingested. 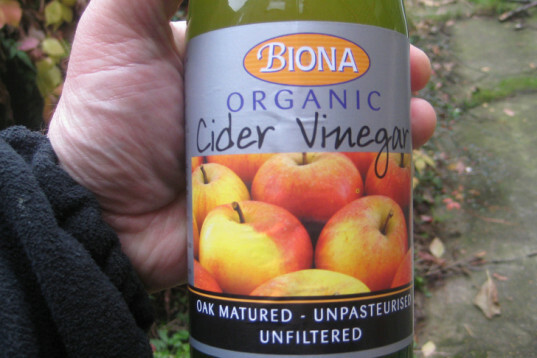 Upset stomachs, fungal infections, acne, dandruff, and sore throats can all be treated with apple cider vinegar. Whether ingested or used topically, apple cider vinegar is safe for kids of all ages (if diluted) as well as pets. Try using it as a rinse after bathing your dog to keep the fleas away! Arnica, available in gel or cream form, is an herb in the sunflower family that reduces bruising and topically treats pain immediately. It’s the first thing you want to grab for every bump, scrape, tussle, and wipeout your little one encounters. 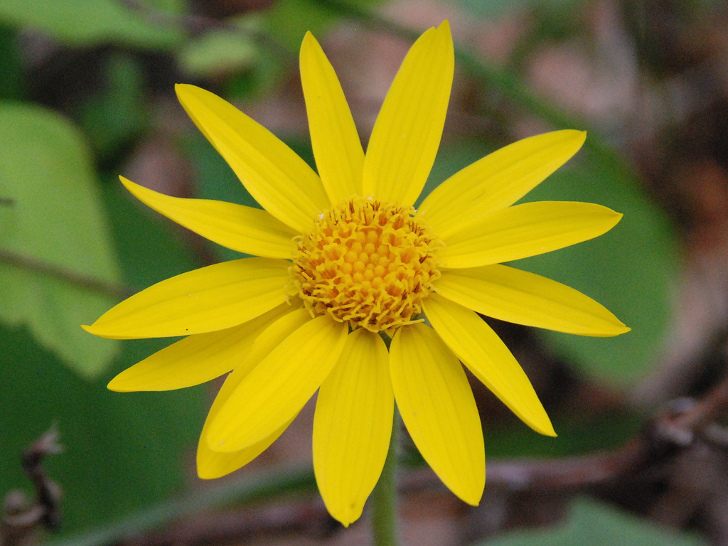 Arnica is widely accepted to be safe on babies of all ages. Chamomile is a great calming tea for anyone who is feeling stressed or under the weather. It’s a good first step in treating upset tummies (especially the little ones) and can provide great comfort during any illness. Chamomile is also effective against teething pain, as a little one can chew on a tea-soaked washcloth or gnaw on frozen tea popsicles. 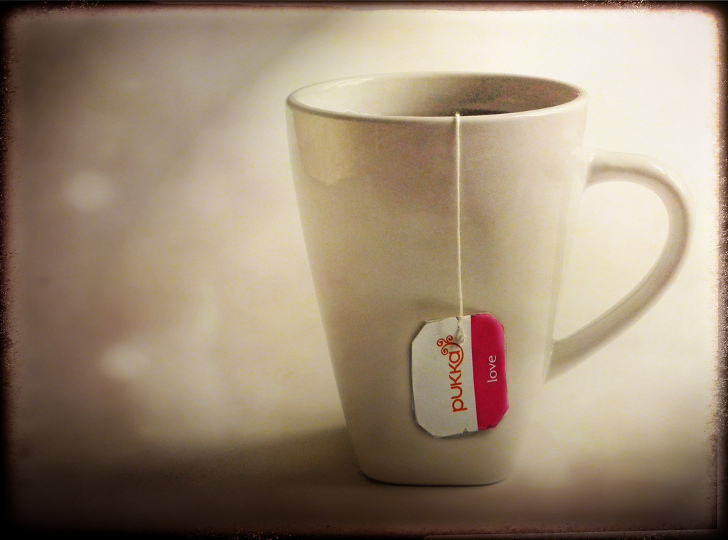 A small cup of chamomile tea is also a nice little treat to help settle down before bedtime. 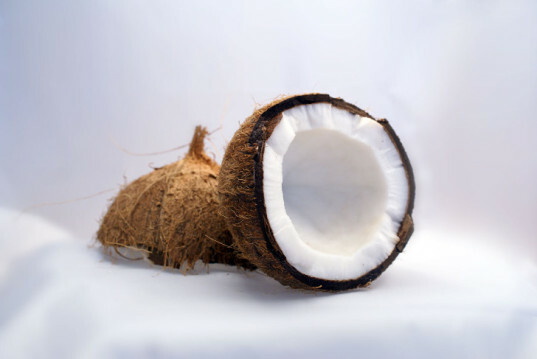 It’s delicious in a stir-fry, but unrefined coconut oil is also great to use on a wide variety of other complaints. It has natural antifungal and antibacterial properties, so it works well for skin conditions like eczema, diaper rash, and yeast infections. 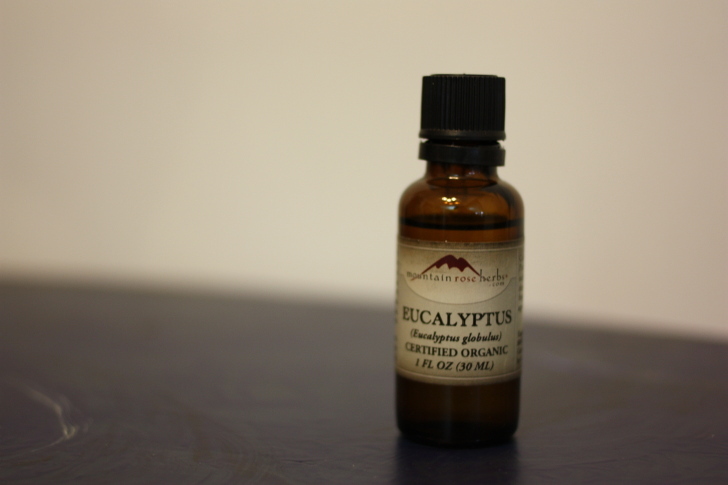 A couple of drops of eucalyptus essential oil added to a bath or aromatherapy diffuser can be a great help for stuffy noses and sore muscles. Note that eucalyptus is not safe to use on babies under 6 months of age and not recommended for pregnant women. 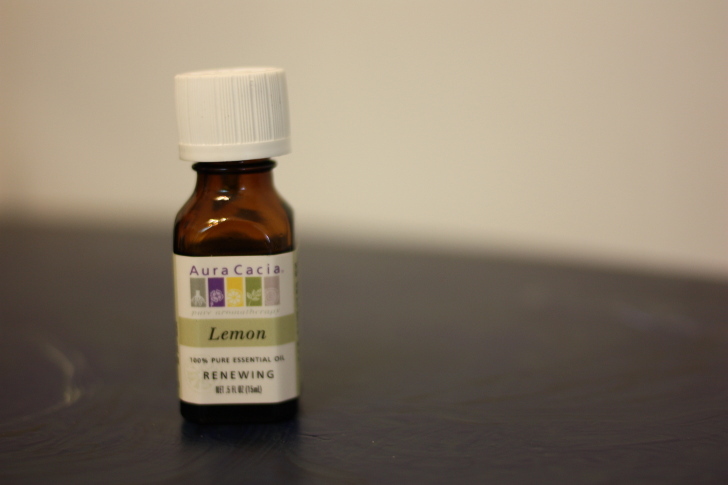 Lemon essential oil is an all-purpose player in your natural medicine cabinet. You can make a simple plantar wart remover by mixing equal parts lemon oil with jojoba or another carrier oil (2 drops each should do it) and applying directly to the affected area. Use lemon in an essential oil diffuser during cold and flu season to help kill airborne bacteria and virus cells. It’s also good for cold sores, dry throats, slow digestion, and heartburn. Don’t use lemon oil on cats, though, as it can be toxic for them. It sounds bad, but this aggressively named plant is actually a great benefit. Nettles are a natural antihistamine, so they are a perfect way to combat tough allergies and general sniffles. 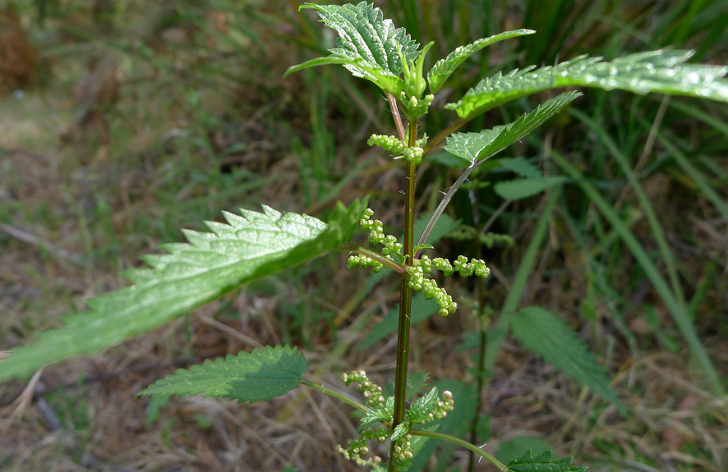 A strong nettle infusion (like a tea) can be given in small doses throughout the day whenever symptoms arise. Also known as melaleuca, tea tree is another staple in almost every natural medicine cabinet. Like lemon oil, it is a strong antibacterial and antifungal agent and can be used in conjunction with lemon to treat many of the same ailments. Additionally, it’s a tough opponent of fungal infections of the skin like ring worm and athlete’s foot. Added to a diaper wipe solution, it can help ward off yeast infections. 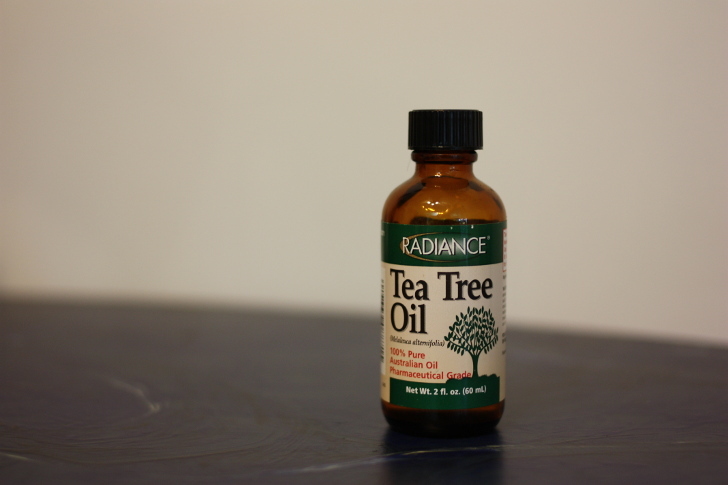 A few drops of tea tree oil in a spray bottle of filtered water makes a great all-purpose antibacterial cleaner for surfaces in your home. 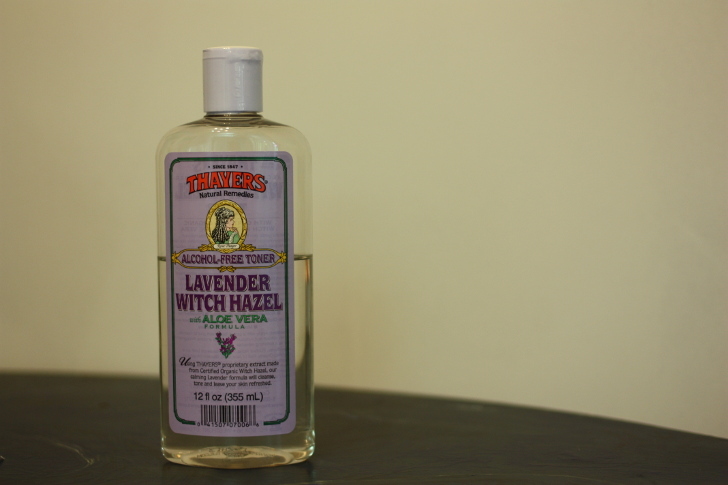 Witch hazel is a mild astringent that works to soothe skin irritation, itching, and burns. It also contains tannins which help to repair broken skin, so it’s not only safe to use on cuts and scrapes, but it will help them heal faster. An alcohol-free formula is preferable if you’re planning to use it on a baby’s sensitive skin. Images via Manual Martin Vicente, Andy Roberts, Jason Hollinger, Caroline, wikimedia, Cat DiStasio for Inhabitots (eucalyptus, lemon, tea tree, and witch hazel), John Tann.